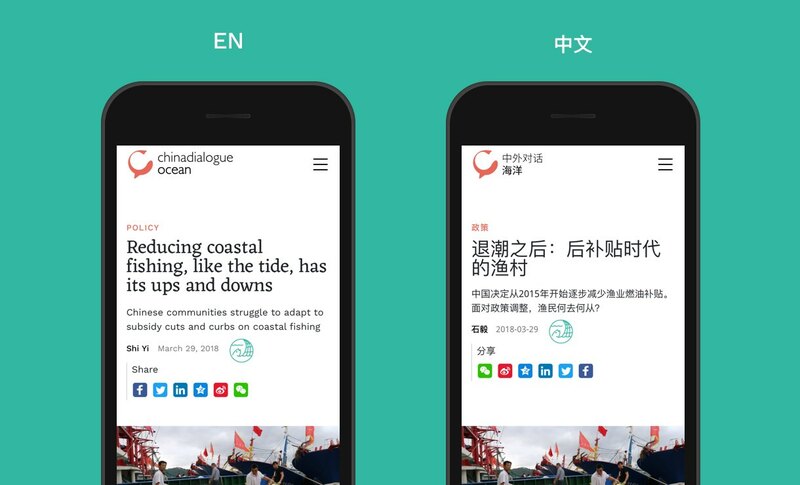 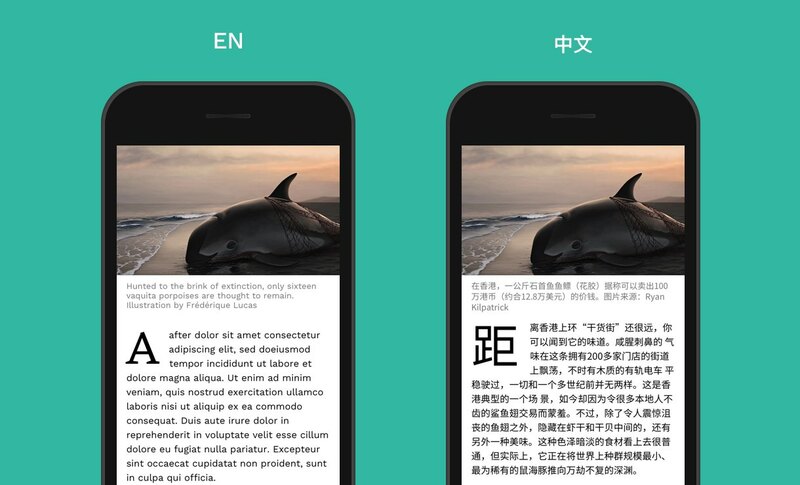 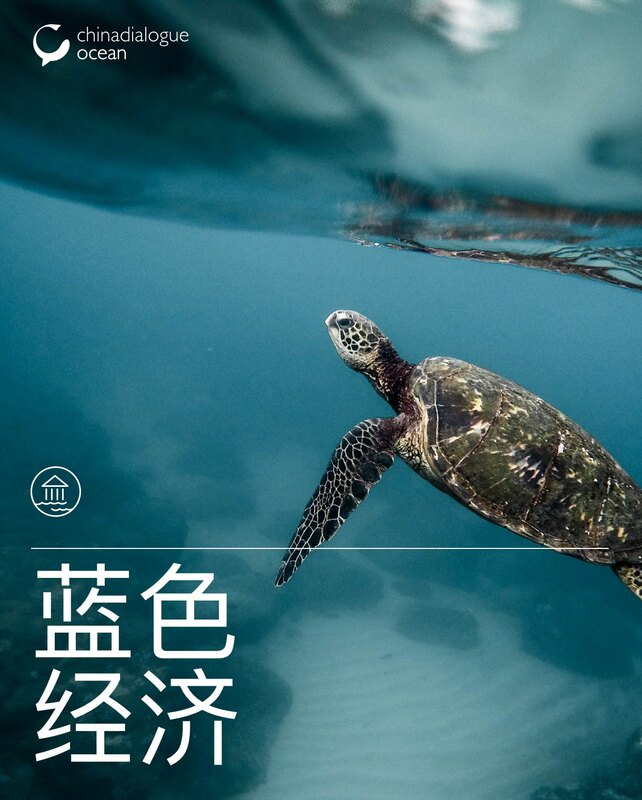 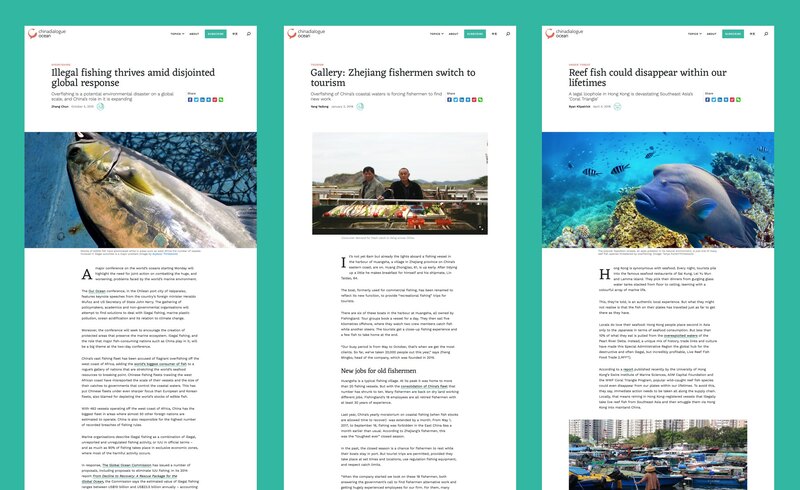 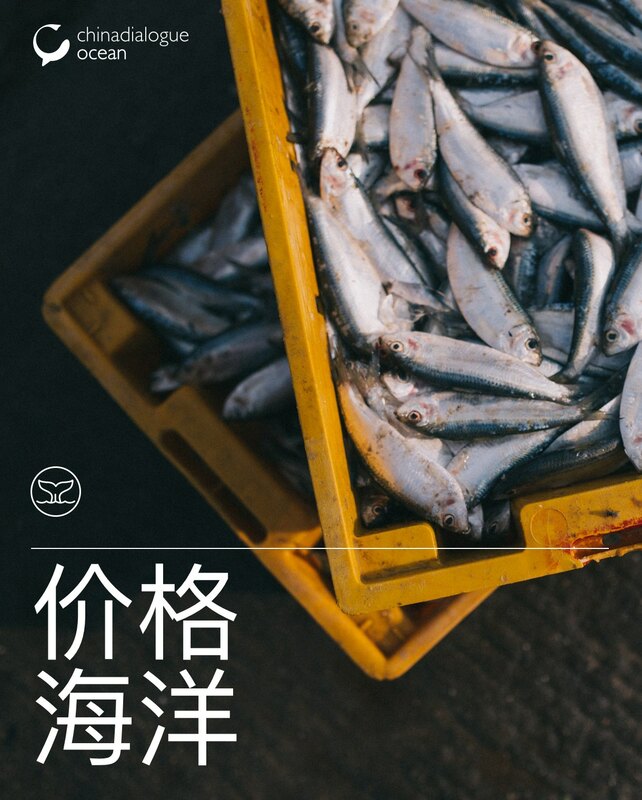 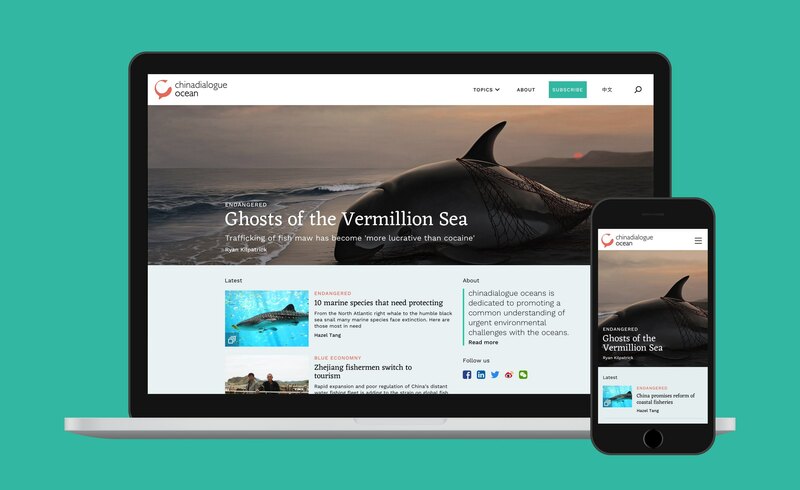 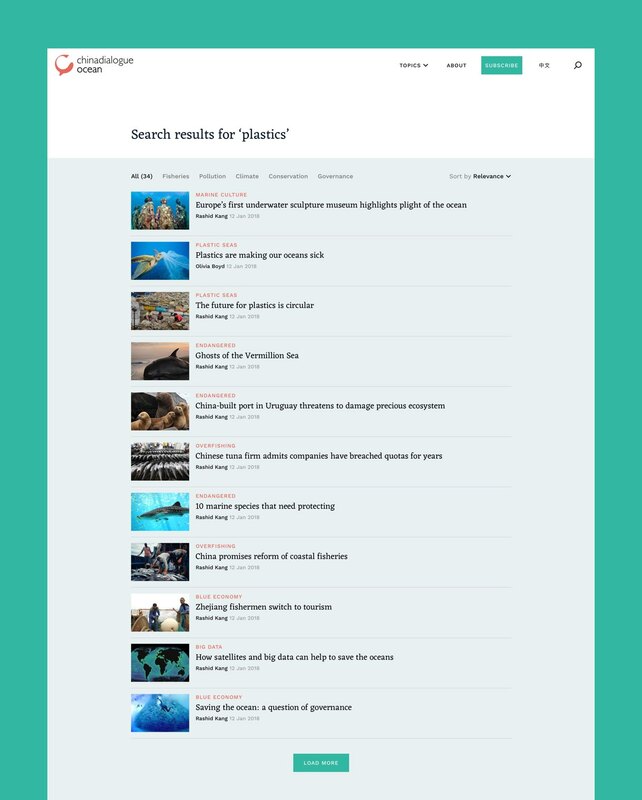 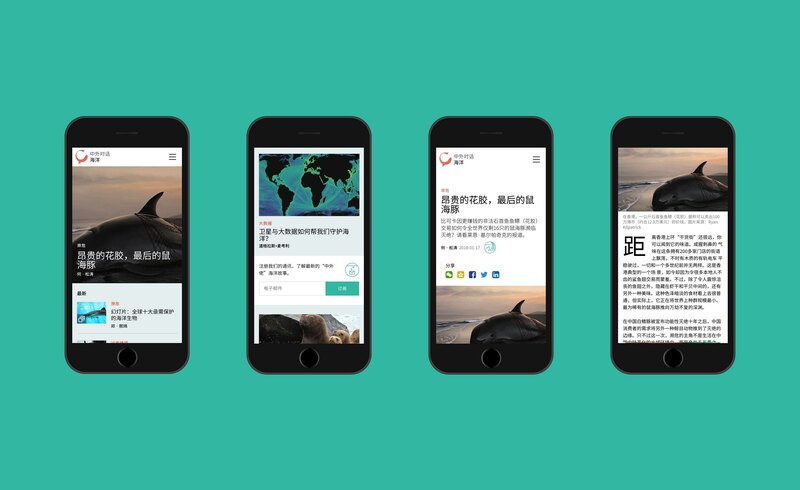 The brief was to design a bilingual news website for chinadialogue that focused on ocean-specific content, highlighting the devastating impact humans are having on our seas. 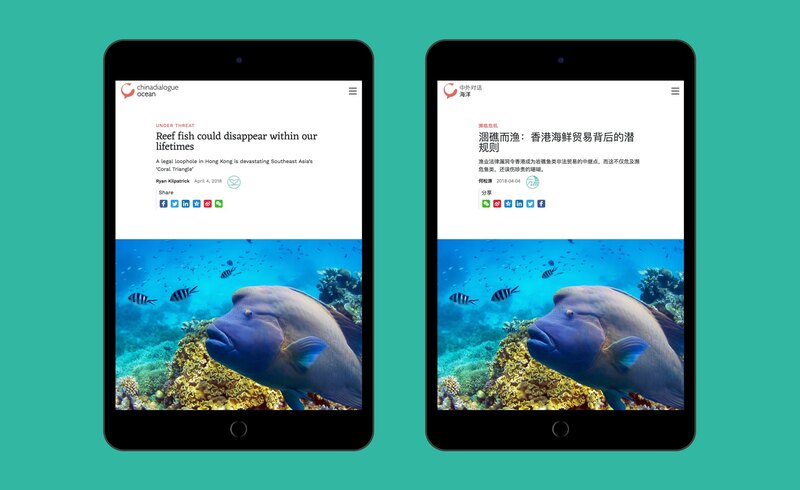 A new brand needed to be created as well as a responsive site design that showcased articles in an engaging and impactful way. 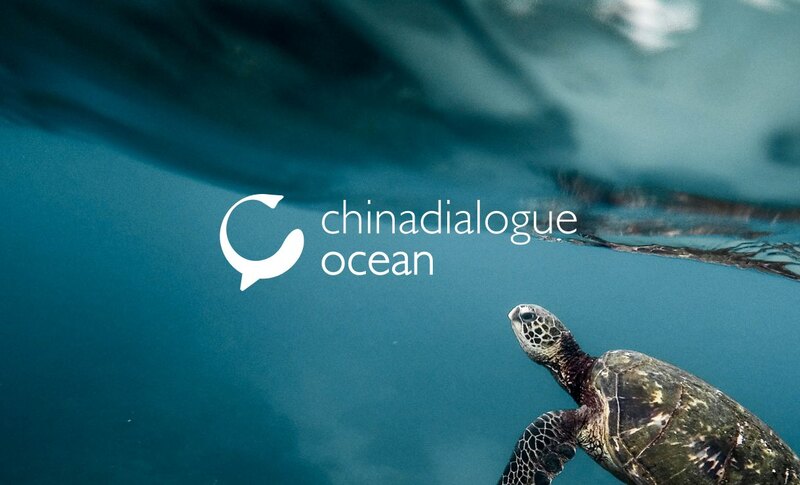 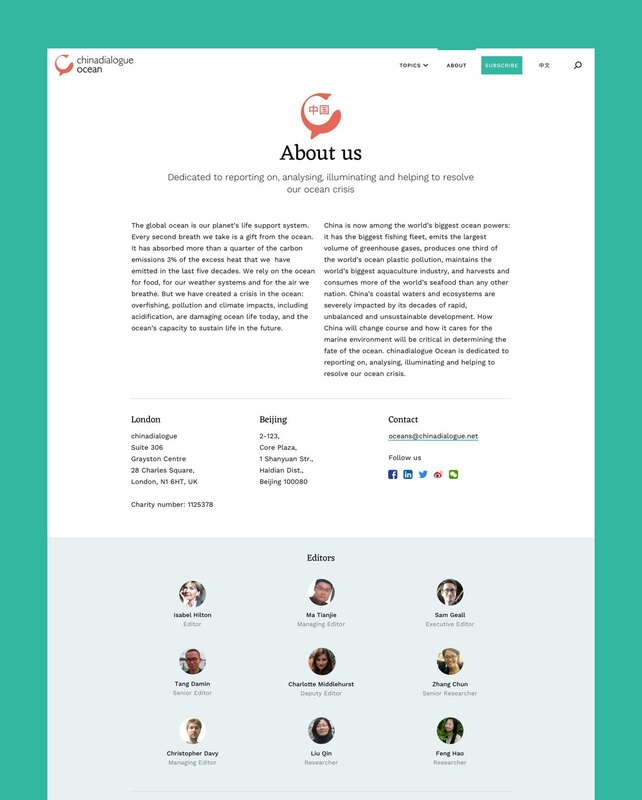 Working closely with the team at chinadialogue I was able to clearly define the design proposal from the start, and working under a short timeframe produce a clear process to tackle the site and branding challenges ahead. 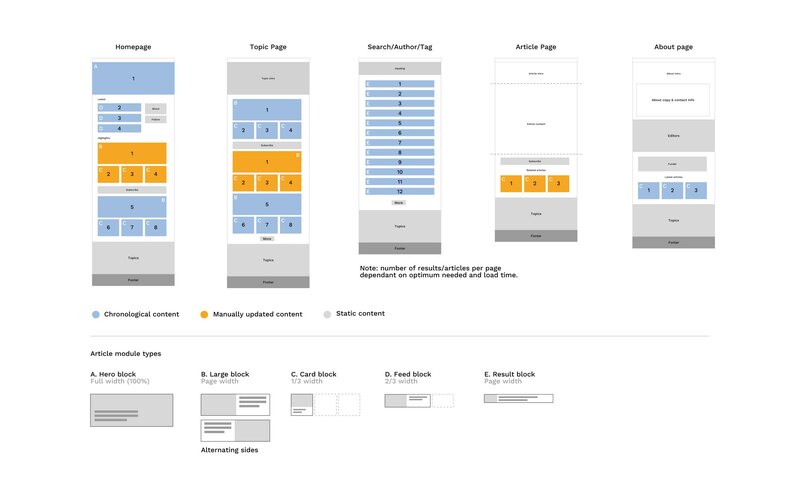 Working in short sprints, the aim was to produce wireframe prototypes to test the effectiveness of the navigation and layout across desktop and mobile before going into visual design. 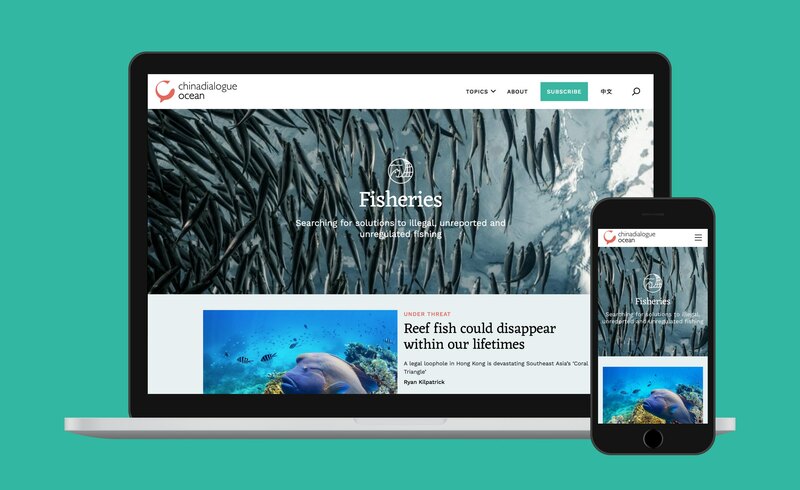 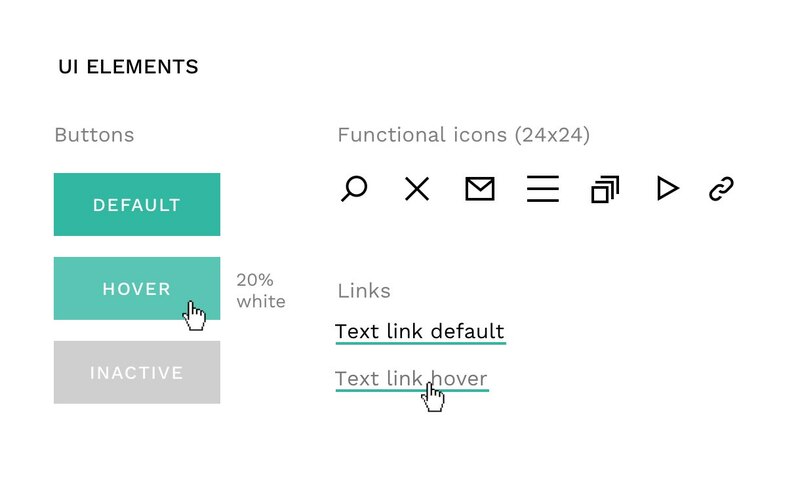 This enabled us to define the hierarchy of the homepage and article modules clearly, and informed an intuitive and easy to navigate experience. 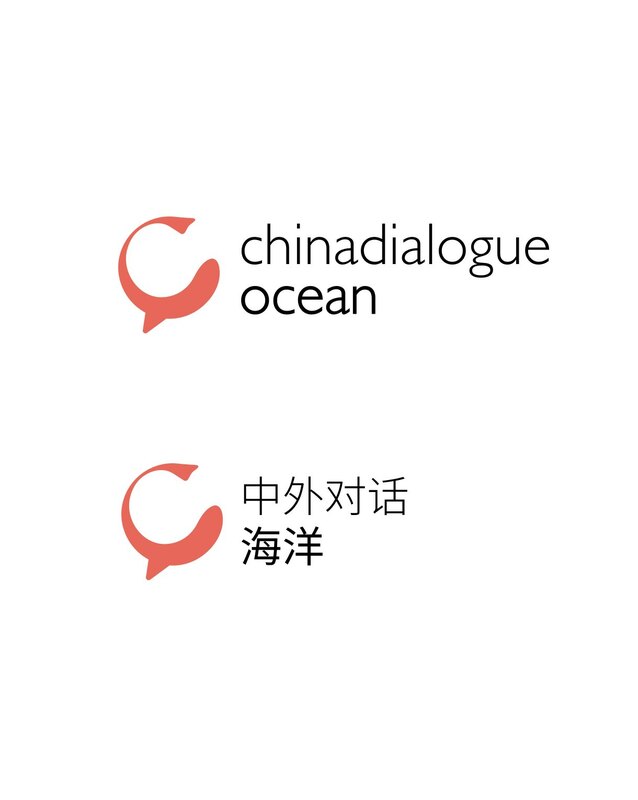 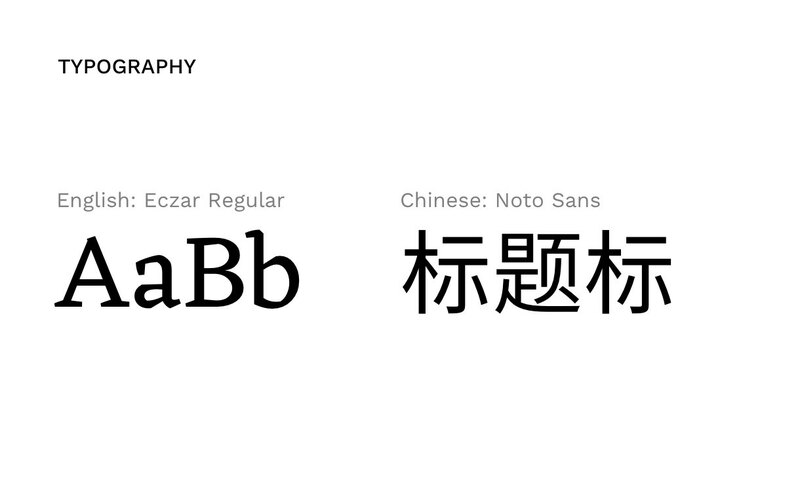 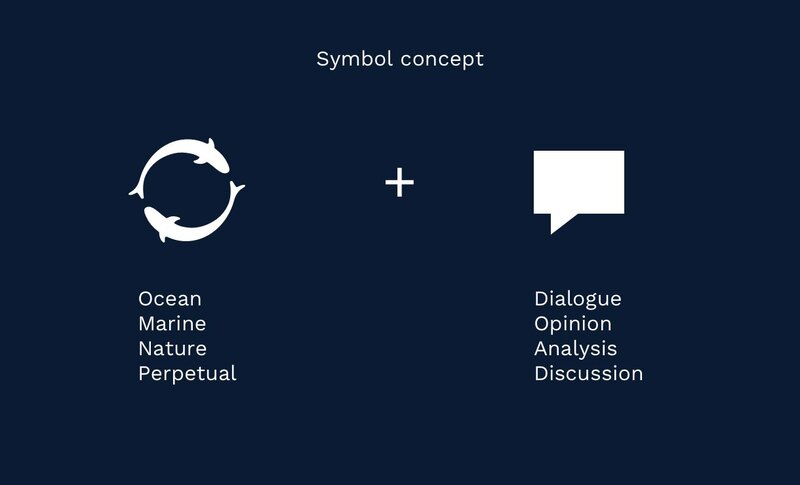 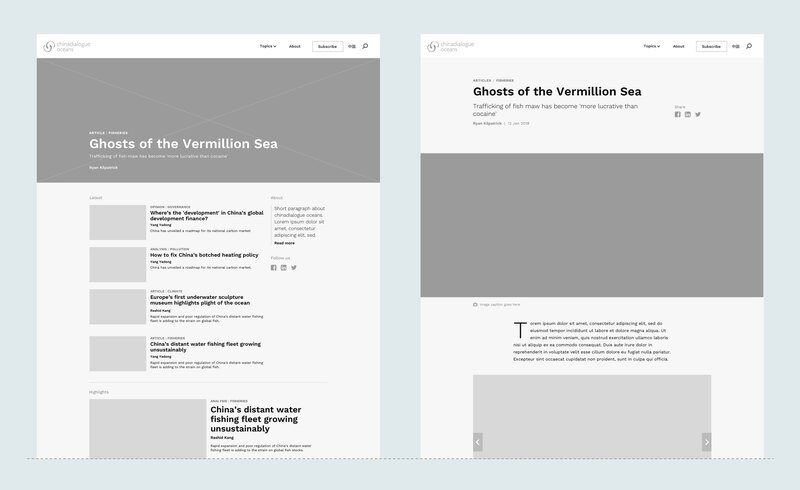 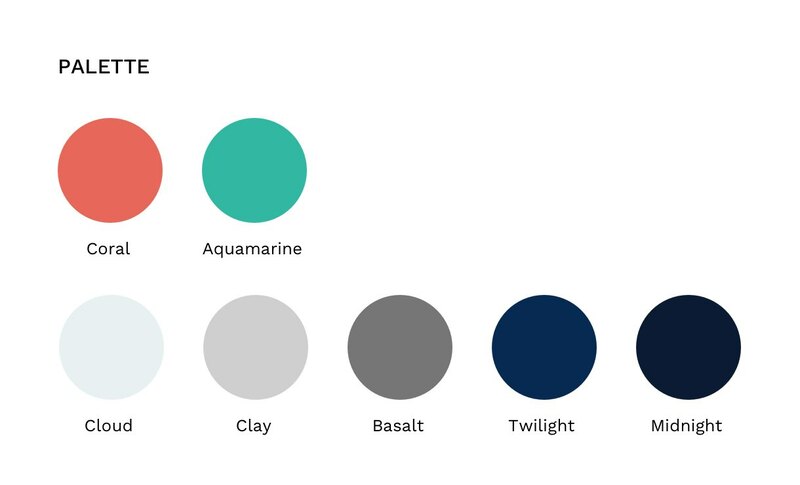 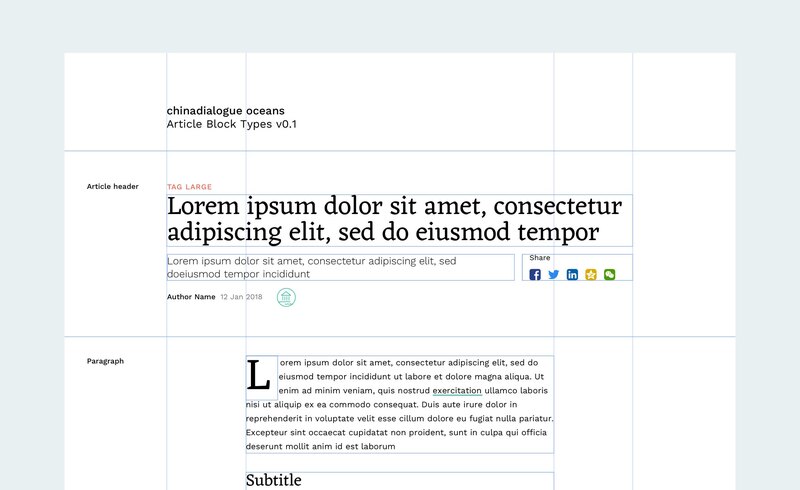 After the wireframes were complete, the task was then to produce a digital-first brand look and feel that stemmed from the original chinadialogue brand, yet felt unique and relevant to the ocean-specific content. 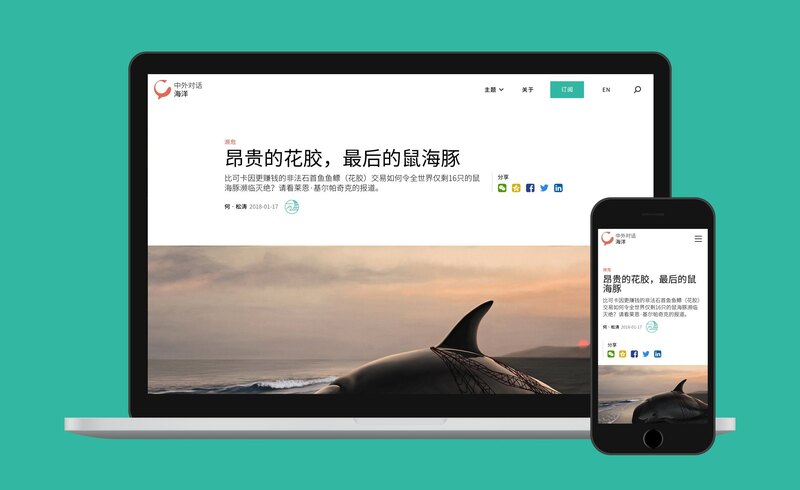 After refining each page template and supplying design guidelines and asset kits, the site was built by agency Hands up, producing a fresh, current bilingual website that is easy to update and showcases the excellent content that the chinadialogue team produces each week.